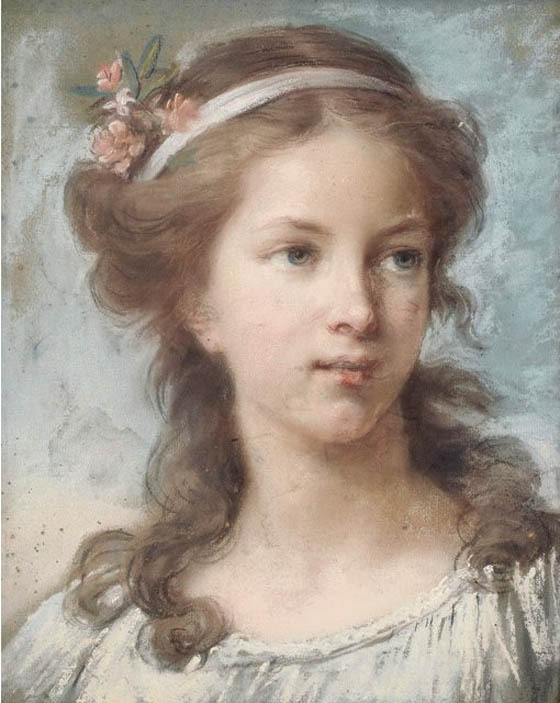 Self portrait of Vigée Le Brun at age 16. 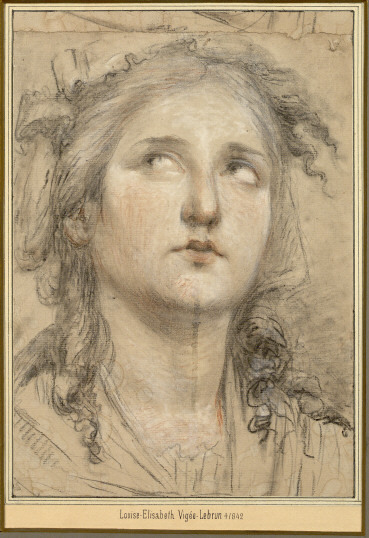 Sold by Christie's Paris (115 500 EUR) about 2009. 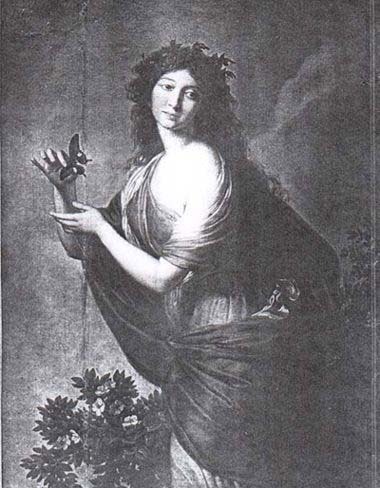 Lady with Butterfly - ?